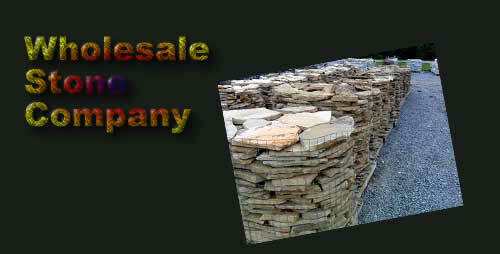 where you find the wholesale stone supplier you need! We're glad you are here, Take a look around and get aquainted! 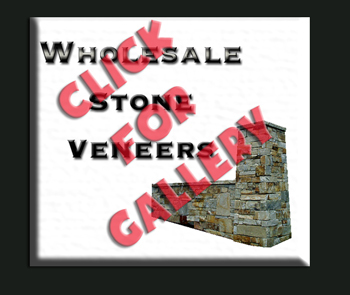 If you need wholesale stone veneers in bulk you have found it. In order for us to install your project you will need to be within 5 hours of Nashville Tn, and have a project over 2000 sf. Finding good connections in the wholesale stone industry doesn't have to be hard. You found the right place to get your name out to the buyers for Nurseries, and Stone Yards. ©2007 All Rights Reserved. Design by Wholesale Stone.